Codependence - what is it and how can we recognize it? How do you recognize toxic people? What happens when you complain? Why is it important to stand up for yourself at work? 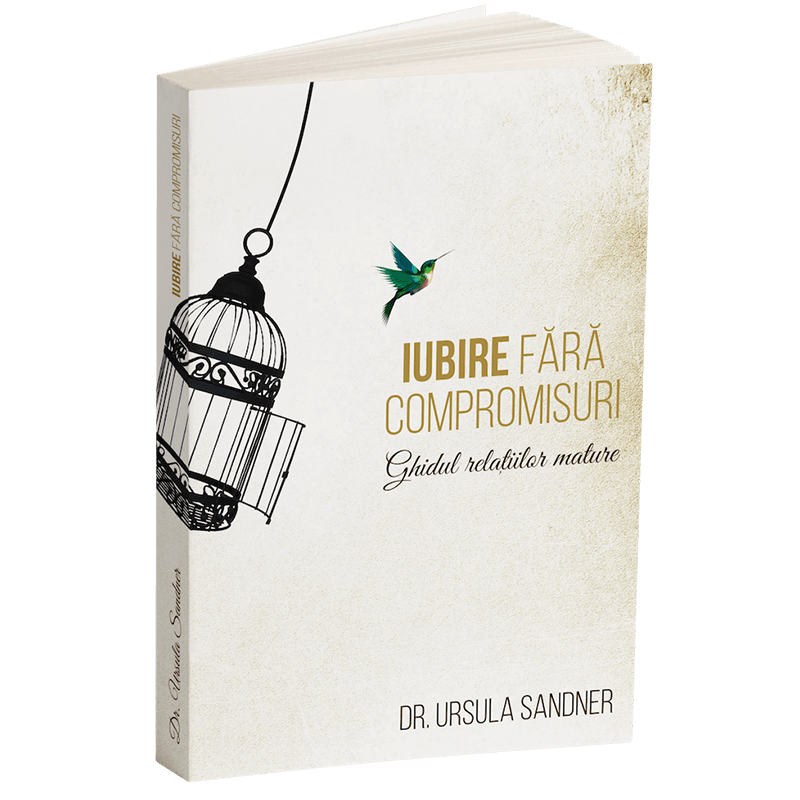 Can we live without compromising? Conflicts and drama - relationships between parents and "children"